In short: nothing. A VPN provider has the power to record each of their user’s browsing data and metadata. But reputable VPNs all tout an important policy: no logging. Logless VPNs don’t keep a record of their users‘ activity–at least not with any personally-identifiable information. Unfortunately, the term „log“ isn’t entirely clear cut. 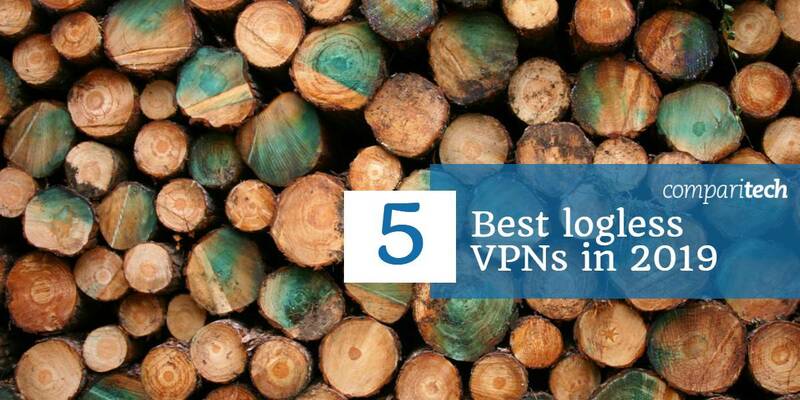 There are two main types of logs, and many VPNs lay claim to a „no logs“ policy while really only adhering to one. The type of metadata log we’re most concerned with are those containing users‘ source IP addresses. If a VPN records your source IP, then there’s a good chance your activity can be traced back to your device. HMA was implicated in the arrest of a Lulzsec hacker due to its poor logging policy. HMA complied with a court order to hand over data related to one of its users, Cody Kretsinger. Kretsinger was involved in a cyber attack on Sony Pictures and used HMA to conceal his identity. HMA says it never stores the contents of users‘ internet traffic, but it does record detailed metadata logs that contain users‘ real IP addresses, which was enough to eventually land Kretsinger in jail. Shared IP addresses have become the universal default for most commercial VPN providers these days. A shared IP address works like this: when you connect to a VPN, your outward-facing IP address is changed to that of the VPN server. There may be dozens or even hundreds of other VPN users also connected to that server, all of whom are also assigned the same IP address. That makes it almost impossible to trace any of those users‘ activity back to a single person, unless the VPN is storing logs. When you load a website, your browser first sends a DNS request that resolves the website domain („www.comparitech.com“) into a numerical IP address. Sometimes these requests are sent outside the VPN tunnel and instead go to your ISP’s DNS servers. That means even with the VPN enabled, your DNS requests can still reveal what websites you are visiting to your ISP.